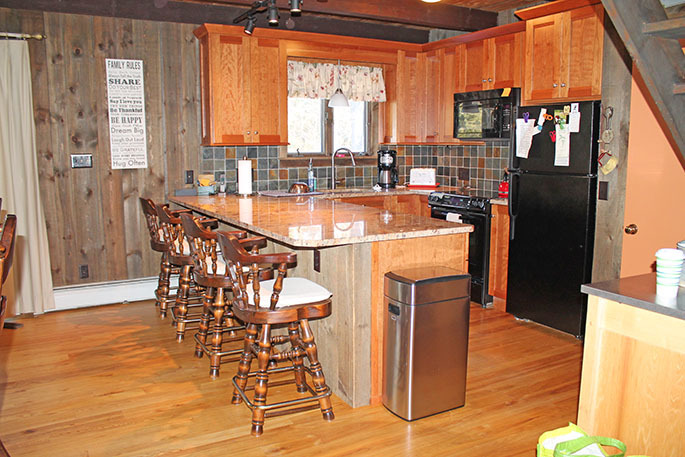 Updated 4 bedroom 2 bath chalet conveniently located just minutes from Stratton Resort. 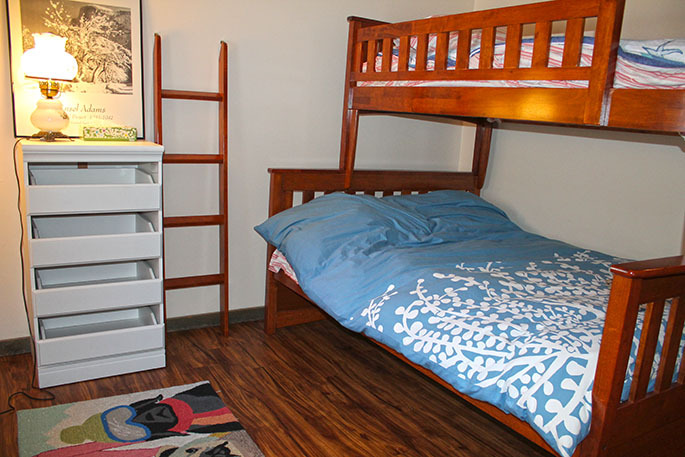 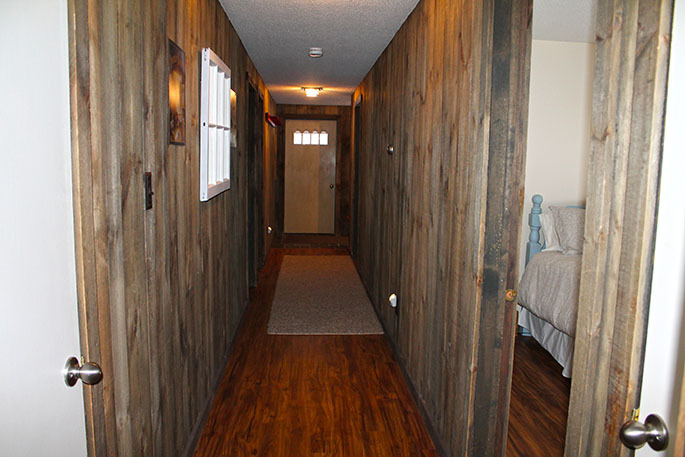 Lower level has 4 bedrooms each with a queen bed as well as 2 full baths. 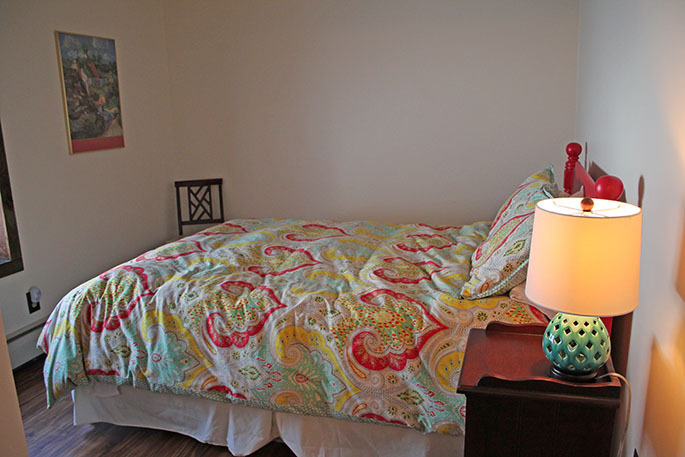 Open living on the upper level with living room, dining area and kitchen. 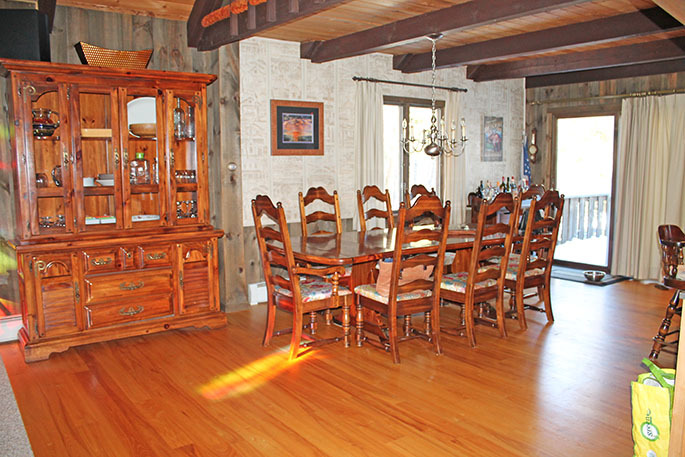 Vaulted ceilings, huge flat screen TV and a wood fireplace make this home nice and relaxing after a long day on the slopes. 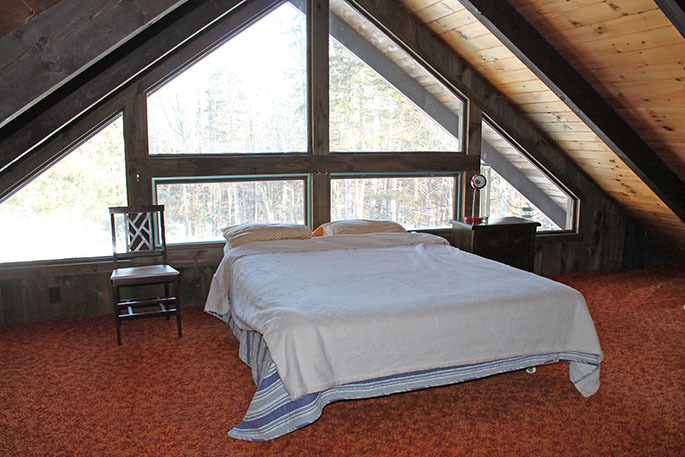 Bonus loft area with an additional queen size bed. 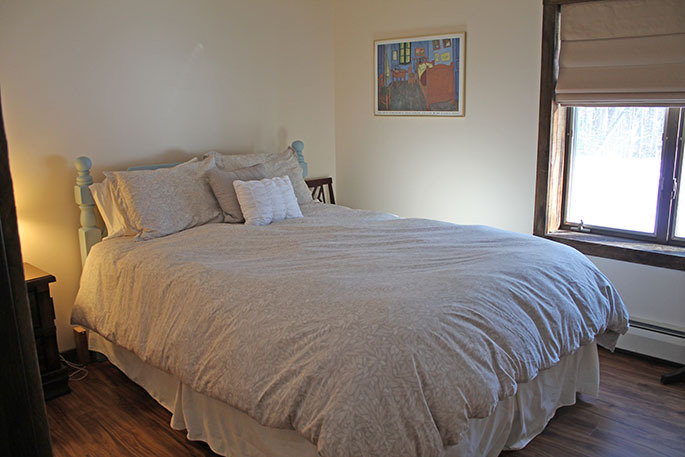 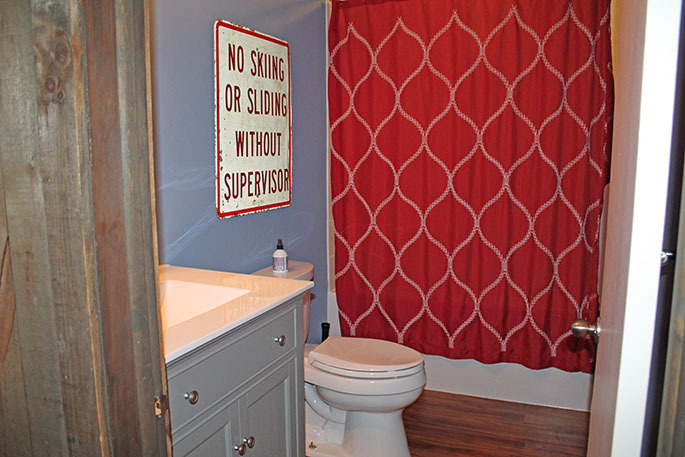 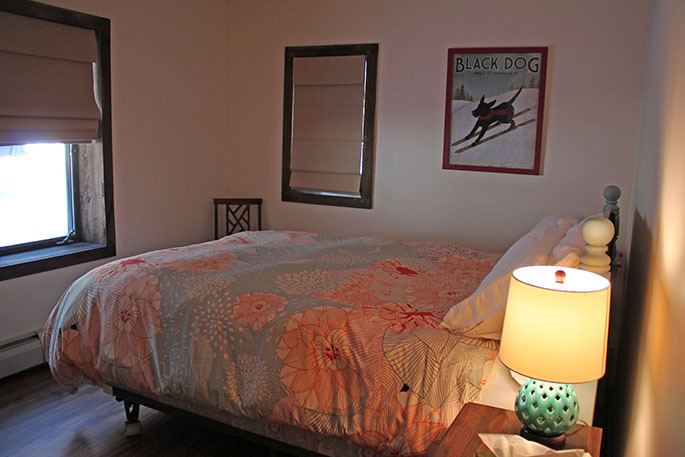 Call today to book this comfortable chalet for your Vermont vacation getaway!